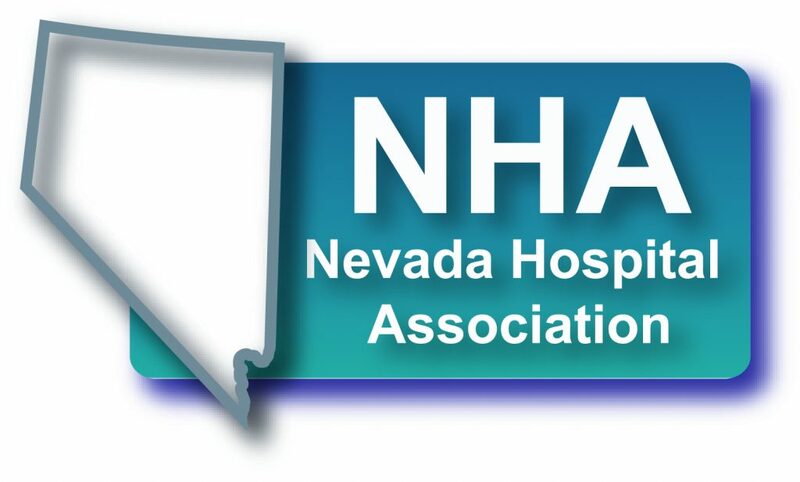 Thank you for your interest in membership with the Nevada Hospital Association (NHA). Colleague membership is reserved for new Nevada hospitals in the planning or construction phase of development. Full membership is available at the time of opening/operational status. If hospital is a colleague member at the time of opening/operational status they must transfer to full membership at the calendar year immediately following. Membership benefits are bestowed on a facility-level; therefore, if you are a corporation-owned facility with other hospitals currently enjoying membership status, you must also apply for membership and pay dues. Colleague members with anticipated bed openings less than 50 are assessed dues of $1,000 per year. Colleague members with anticipated bed openings 50 or more are assessed dues of $3,000 per year. Dues are billed annually and are due on January 1st of each year. Memberships that are approved after the start of the calendar year will be eligible for a pro-rated dues calculation and will be adjusted accordingly.